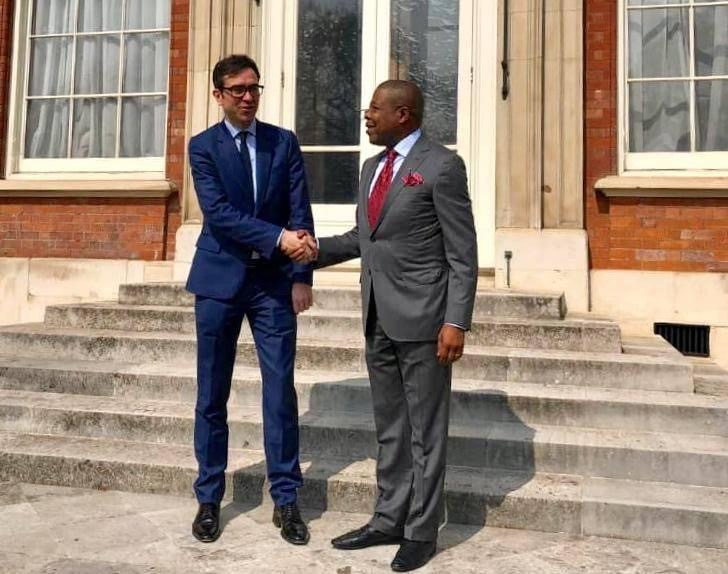 You are here: Home › ALL BLOGS › Imo Governor elect, Ihedioha visits Commonwealth of Nations. ← Ihedioha Stole my mandate – Uche Nwosu cries out. 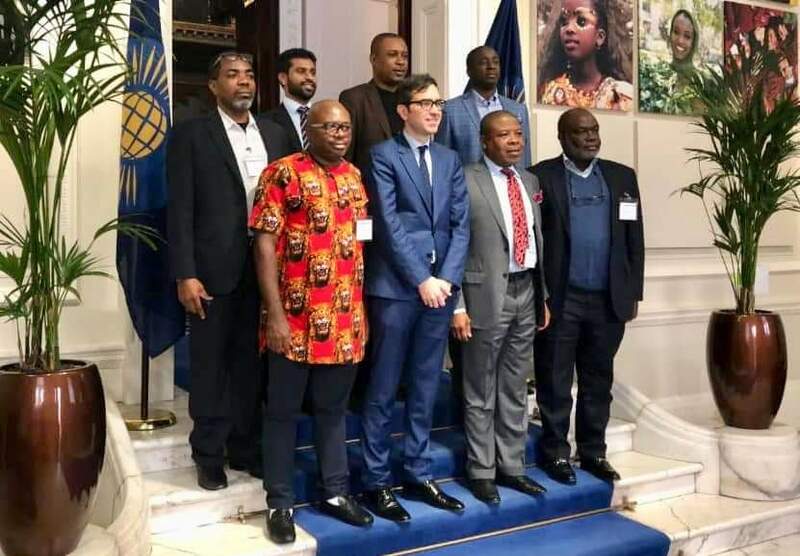 Imo Governor elect, Ihedioha visits Commonwealth of Nations. Today, the Imo State Governor Elect His Excellency, Rt. Hon. 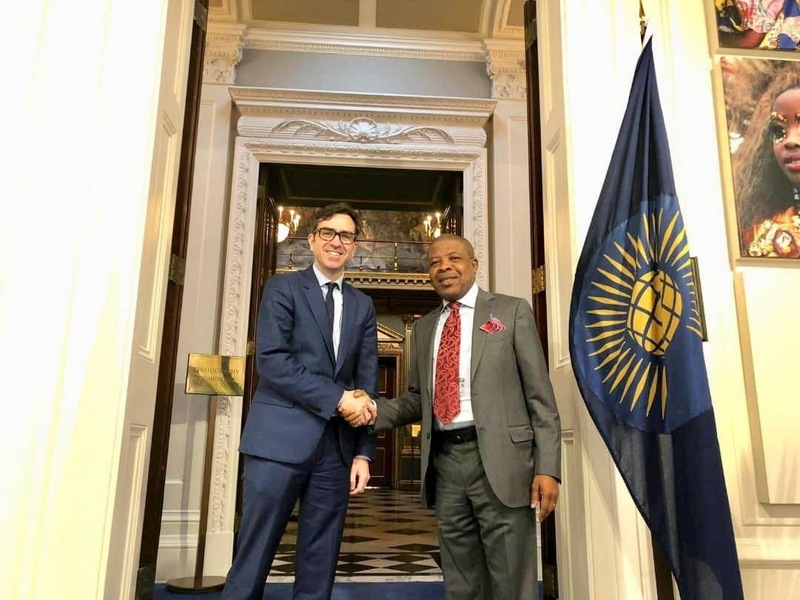 Emeka Ihedioha, was at the Commonwealth Enterprise and Investment Council UK, the investment arm of the Commonwealth Nations, to discuss on areas of cooperation and assistance to Imo State by the member states, when He assumes office. His Excellency was received by the Director of operations of CEIC, Sean Leno. 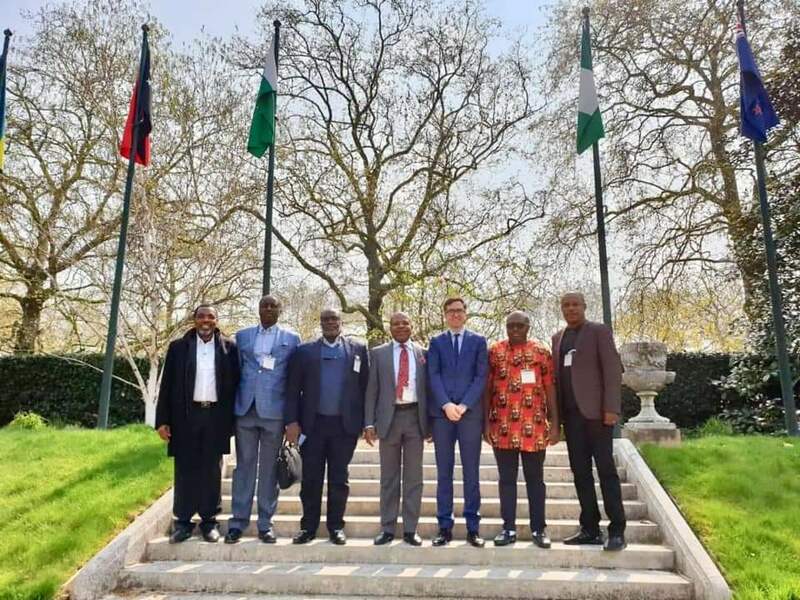 The CEIC directors at the High Level Strategic Business meeting were, The Chief Executive, Allan Gemmell OBE, Director of Business Development AQ Hamza and Sean Leno, the Director of Operations. 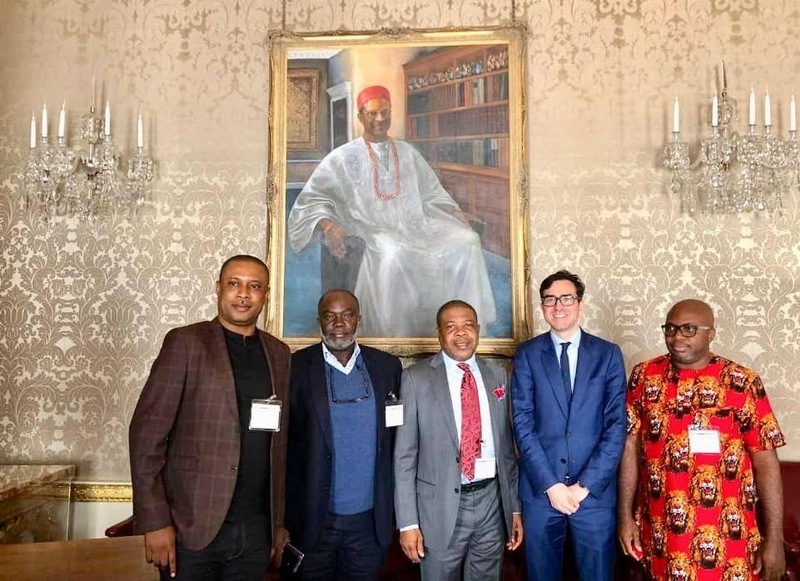 The CEIC representatives Congratulated His Excellency on his well deserved victory at the polls and committed to assisting Imo State in the following areas: Support to the SME’s, Investment promotion, Agricultural potentials, encouraging commonwealth investors to the state, and making Imo an Investment hub, amongst other things. The Governor Elect had in his entourage the Owerri Zone Senator Elect Hon Ezenwa Onyewuchi, Hon Bede Eke, Hon Member elect Uche Ogbuagu, Barr. Chima Nwanna (TTC Secretariat) and Barr Anselem Okorie Secretary TTC Diaspora Initiative Sub-committee.